The new iPhone for 2018 could offer a battery saving of a whopping 40 percent thanks to a more efficient A12 processor. 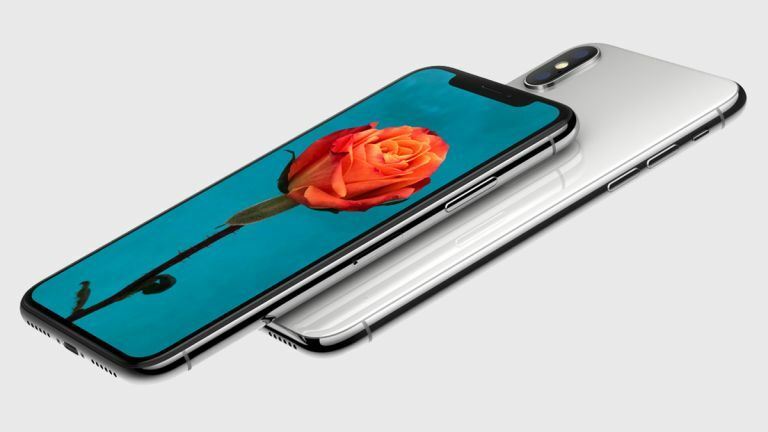 As expected each year, Apple is getting set to launch its latest processor upgrade which should come in the form of the A12 CPU in the new iPhone. This, sources say, could offer a 40 percent power reduction that will enhance battery life on the new smartphone. We should say smartphones, as this is rumoured to be running all three of the iPhone models, including that affordable LCD iPhone. This battery improvement won't mean a sacrifice in power, in fact the A12 should run a hefty 20 percent faster than the current A11 processor. While this all might sound like witchcraft, it's actually down to how the chip is made. Apple is reportedly using a new 7nm process that makes everything smaller and more efficient. This is something that Samsung and Huawei are also rumoured to be working on for future handsets. Why the shift to 7nm? Aside from good old progress, this is going to be needed if these future generations of phones can handle the blistering speeds of 5G networks which should start becoming operational in 2019. So, yeah, you guessed it, battery life may end up staying the same but just with way more data and speed flowing through your handset. Or maybe we're being pessimistic – that iPhone X Plus with 6.5-inch screen should have a huge battery and they're all set to get fast charging, so it would be a new era for iPhone battery life at last.